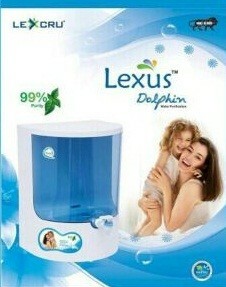 Lexis RO (Reverse Osmosis) System water purifier is very genuine product with affordable maintenance, custom payment options available too. with special offer. 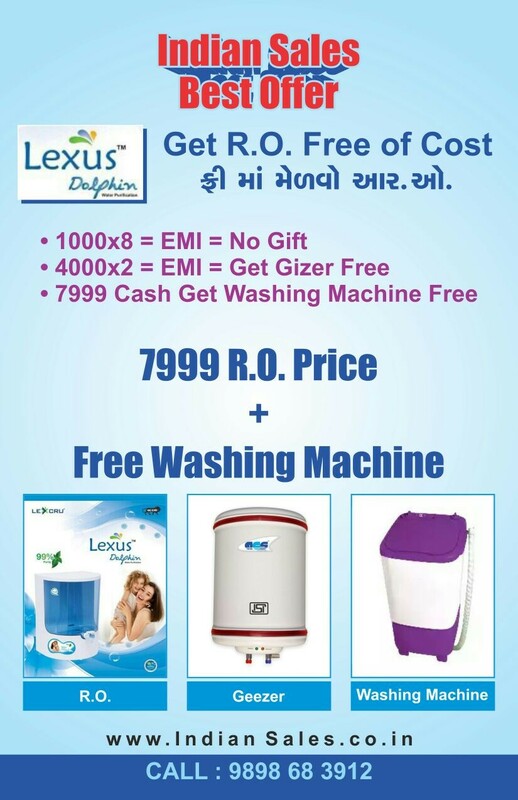 * 8 EMI = No Gift ** 2 EMI = Free Geezer *** Full Cash payment = Washing Machine # offer available still stock lasts.